Restore your health naturally! We offer massage, pediatric chiropractic care and weight loss counseling to serve you and your family. Visit our website for more details and schedule your appointment today! 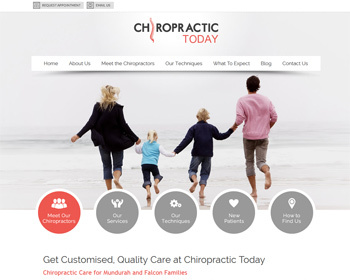 With many years of combined experience, our chiropractors pair quality, customised chiropractic care with loving service. It’s not surprising that most of our clients are referred to us for care! Visit our website to learn more today! 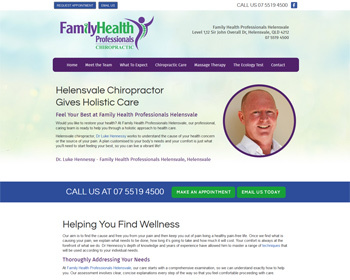 Helensvale chiropractor, Dr Luke Hennessy works to understand the cause of your health concern or the source of your pain. You deserve to live an amazing, vibrant life! Call or visit our website today to find out how our team may be able to help you! 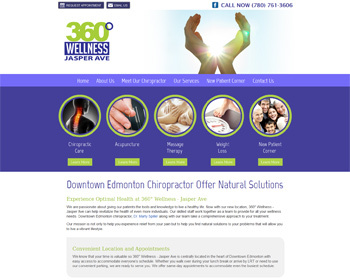 Chiropractor, Dr. Marty Spiller and his skilled team are passionate about getting you out of pain and helping you find natural solutions to your health concerns. We offer a comprehensive approach to your treatment. Call today to learn more. 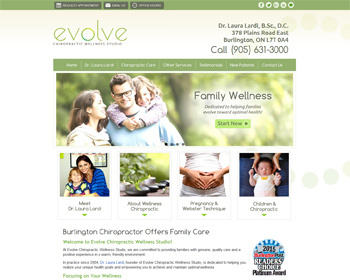 Our practice focuses on family wellness chiropractic care for all stages of life. We offer prenatal and pediatric care as well as a variety of other services such as acupuncture and orthotics. 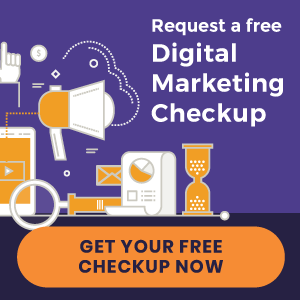 Visit our website today to learn more. 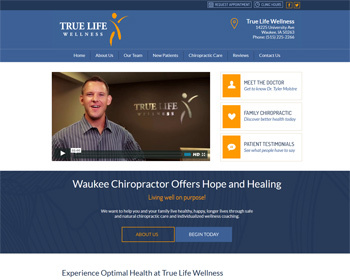 « Chiropractic Websites – Just Launched!